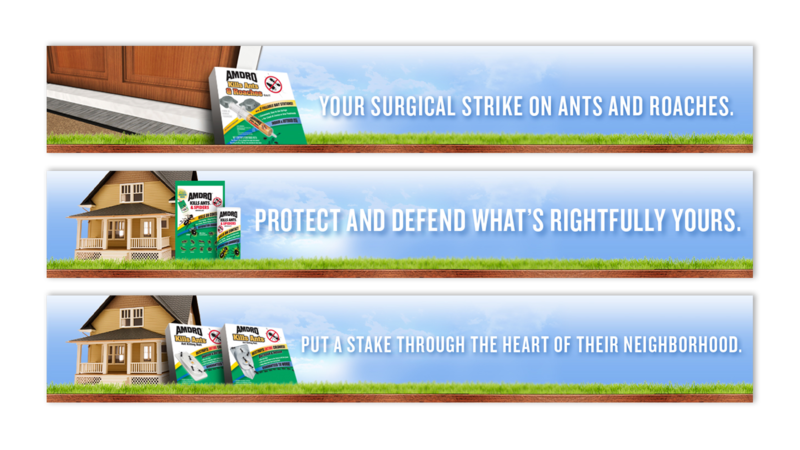 With intensifying competitive pressure, AMDRO® Fire Ant Bait enterprise was threatened. 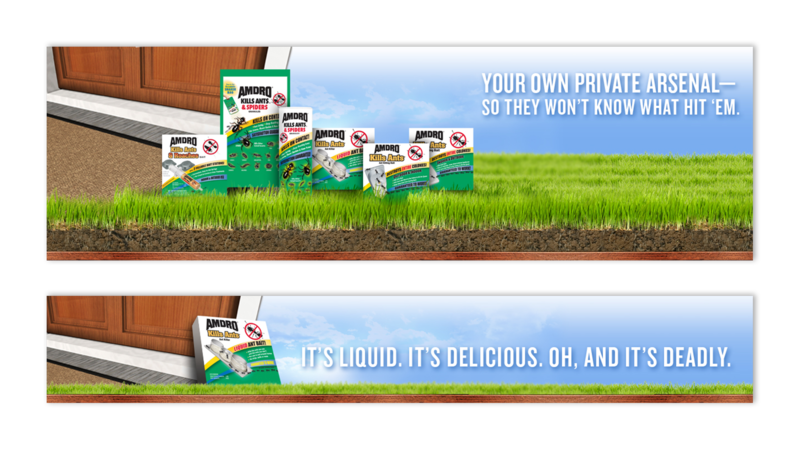 We needed to defend the brand’s leadership position and grow the business. Assert authority as the category leader with new positioning—bait that works better—leveraging trust consumers have in AMDRO. 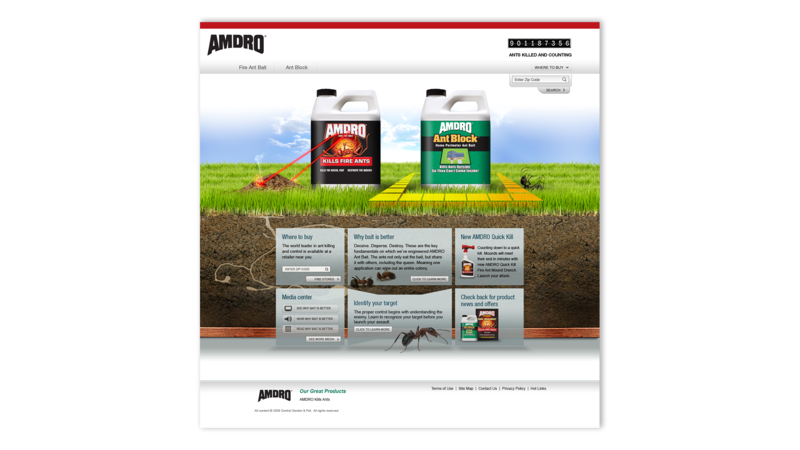 After 3 months, consumer recall of AMDRO increased by 6 percent. 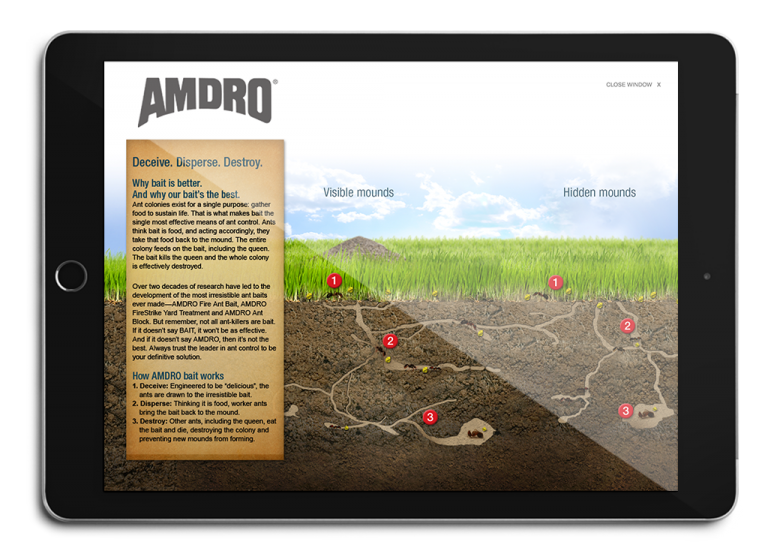 One year post-campaign launch, AMDRO sales increased 37 percent versus prior year.